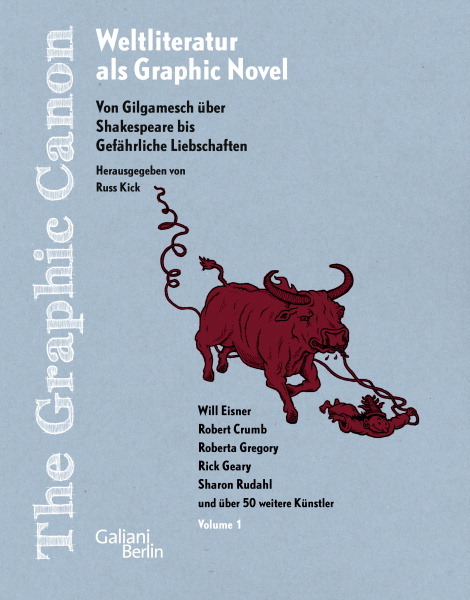 The Graphic Canon series presents the world's classic literature—from ancient times to the late twentieth century—as eye-popping comics, illustrations, and other visual forms. The first of the initial three volumes starts in antiquity—with the works of the Babylonians, Israelites, Greeks, and Romans—and winds through the Middle Ages, the Renaissance, and Shakespeare's day, ending with the Enlightenment in the late 1700s. 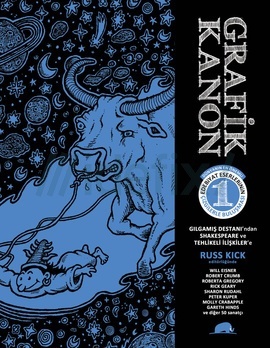 "In The Graphic Canon, the world’s literature is reimagined as comics and visual art, and with it the editor, Russ Kick, has struck a chord." “This is not only a survey of the world’s diverse artistic past, but also a breathtaking glimpse of this young medium’s incredible future." 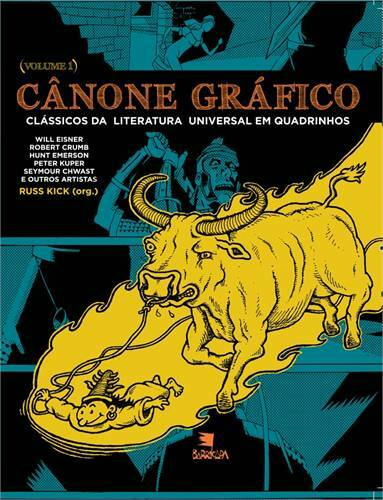 Volume 1 has been published in France, Turkey, Germany, Poland, and Brazil. Publication is forthcoming in Bulgaria and Japan.